Looking to buy tyres in Auckland? Browse our categories below to find the best tyres for all makes & models of vehicle, including Small Cars, Executive Cars, Sports Cars and SUVs. Safety is paramount for Continental. They have patented tread patterns designed to keep you safe and pride themselves in offering an exceptional driving experience. Continental tyres have car, SUV/ 4×4 and van tyre options available. Dunlop provide great tyre options for passenger and commercial vehicles. Made to strict safety standards and designed to for smooth handling on the road. Light to medium truck tyres available and car tyres to suit a range of makes and models. Firestone tyres are suitable for all seasons and have great response and brake times. 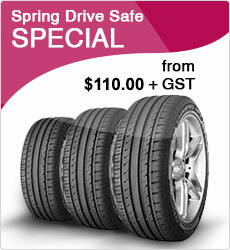 Great value tyres ideal for New Zealand conditions. With long life and fuel efficient tyre options they offer tyres to suit how you use your vehicle. Hankook tyre group provide tyres to a number of world leading car manufacturers. Their car tyres are designed for a comfortable drive and the brand is known for using the latest technology to design quality performance tyres. Excellent value for money tyres. Khumo are a global tyre brand with car, 4WDs and light truck tyres. Khumo tyres use high performance design technology to create quality tyres. They also make electric vehicle tyres. Michelin is a well-known international car tyre brand. The french tyre manufacturing company make high quality tyres for long distant driving and driving within Auckland’s CBD. 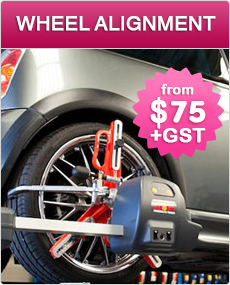 They also have a wide range of sports performance tyres available in New Zealand. Trend setting tyre makers Pirelli make tyres for every season with a wide range of tyres perfect for New Zealand driving conditions. Give us a call on 09 622 2449 to discuss your requirements or make an enquiry online.